THOUGHTSKOTO Thoughtskoto : OFW Who Was Forcefully Arrested By Men Claiming To Be Police Officers In Saudi, Missing? OFW Who Was Forcefully Arrested By Men Claiming To Be Police Officers In Saudi, Missing? 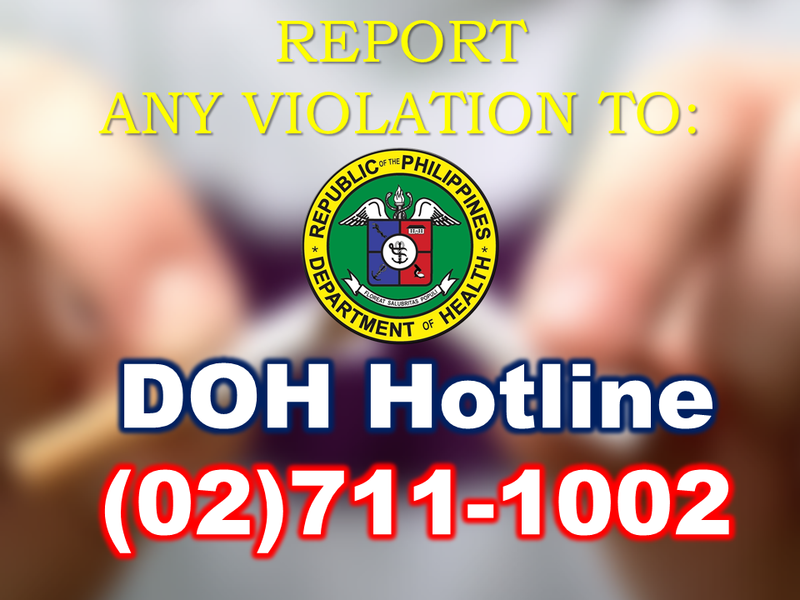 A netizen by the name Erwin Samano recently made a social media post asking for help to know the whereabouts of their fellow OFW who was forcefully taken for unknown reason by men who are claiming to be policemen. 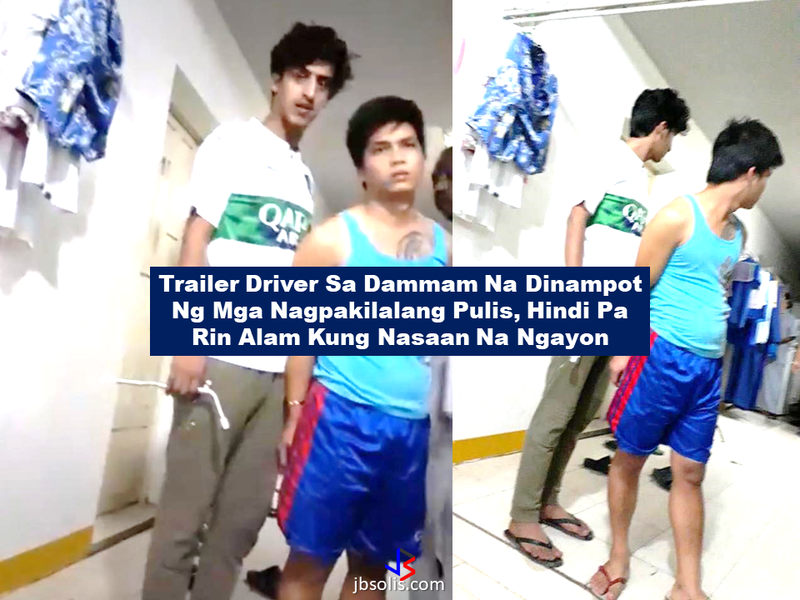 According to Samano, his colleague Joseph Francisco, a trailer driver for Hammad Al Marri in Dammam, Saudi Arabia, was questioned by civilian policemen inside their flat. The alleged police officers, in civilian clothes at that time, asked to open Francisco’s luggage and check the inside of the bag. Handcuffed Francisco was taken to a private car owned by the alleged policemen with plate number 1396 while his luggage was left inside the accommodation where the alleged policemen still tries to open it. A fellow OFW who was asking the alleged police officers as to what is happening was told to shut up and go to his room. The alleged policeman even threatened him to be handcuffed if he will not stop while holding a wrench in his hand. In another video, the alleged policeman still tries to open the luggage. When he cannot open it, he told everyone in the accommodation to stay in their rooms and carried the luggage bag with him. In a few seconds a commotion started to happen and the man who was takin a video utters " p***ng**a, sinapak pa.." referring to the policemen beating Francisco. The police shouted at them telling them to stay in their rooms and when the person taking the video was already inside, a loud slam of the steel door was heard. The big problem now is that they do not know the whereabouts of their fellow OFW or whether he was arrested by legitimate police officers. 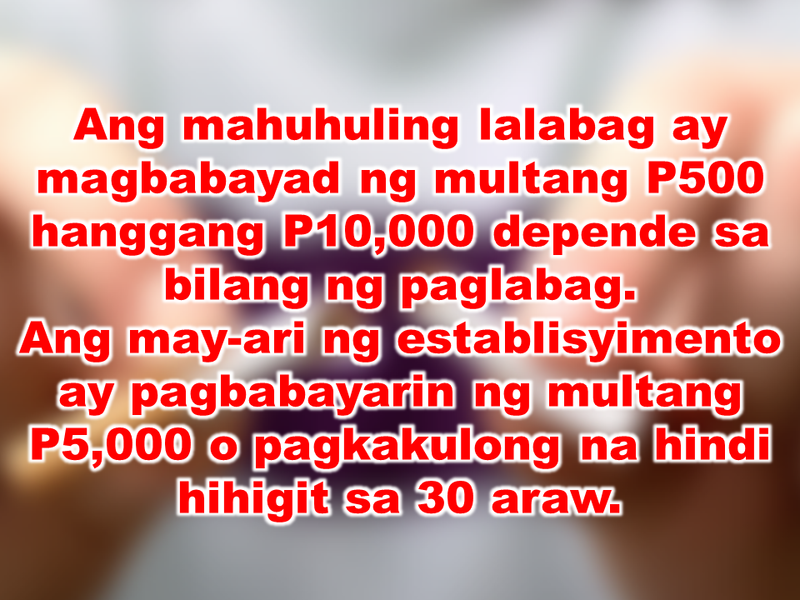 Samano made an appeal to the netizens to share his post, which has been taken down later for his own security.